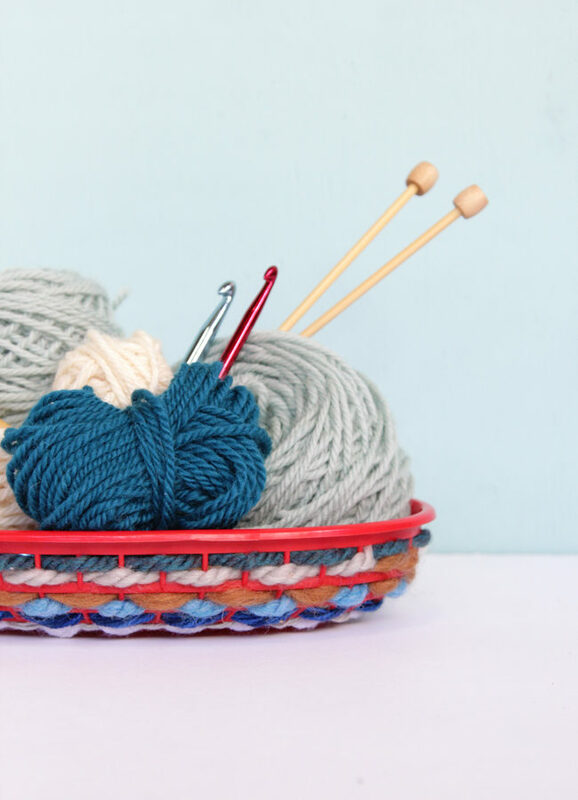 This easy weaving project puts your best yarn scraps to good use! Quick, easy and oh-so-adorable, you can crank out a set of woven burger baskets for any summer soiree! 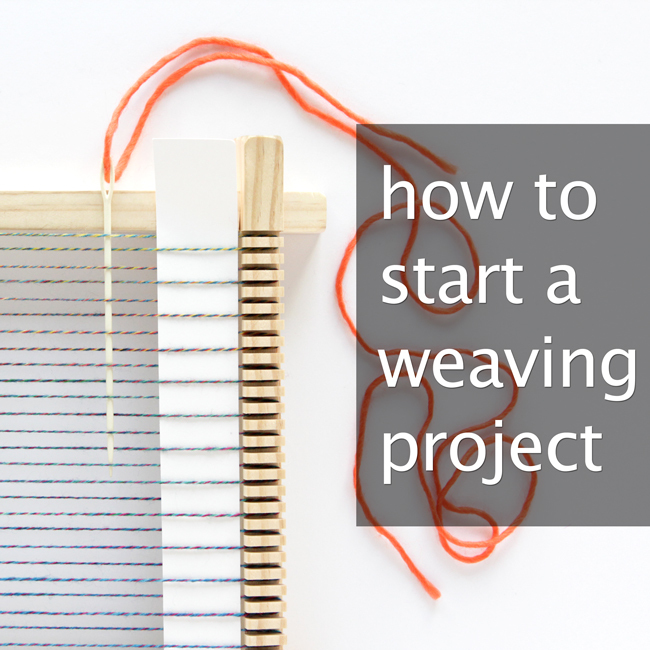 Weaving is having a moment, particularly popular among those wanting to DIY wall hangings, cushions, and other home decor items. Why not give it a go? 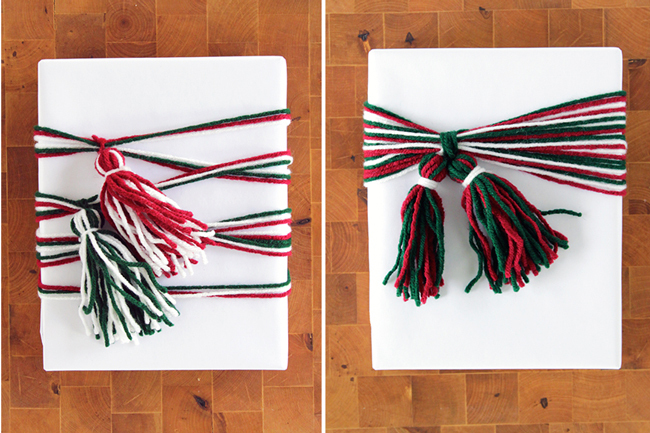 Check out two fresh ideas for how to incorporate tassels in your holiday gift-giving, and both take just minutes to DIY. 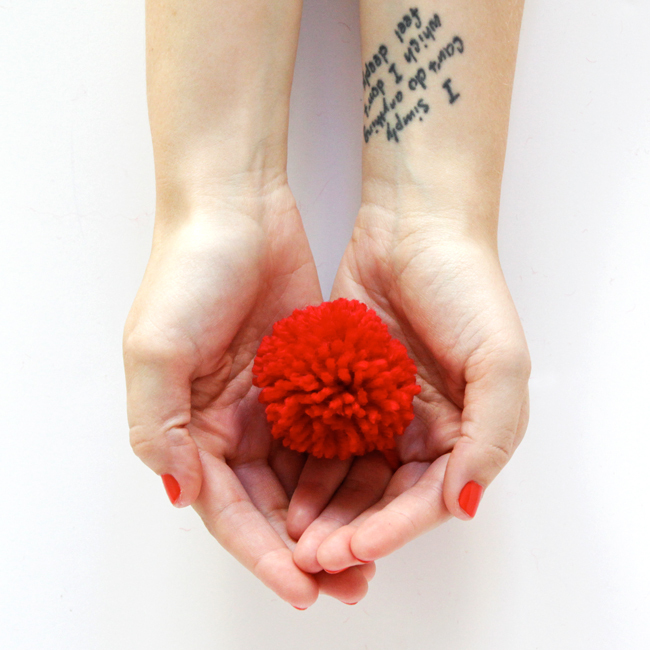 Pom poms are super fun. And DIY ones, where you can see the threads of yarn, are extra cute. You can do things like make them look like smiley faces or pieces of fruit if you know what you’re doing – you don’t even have to be a knitter or crocheter to become a master pom pom maker. 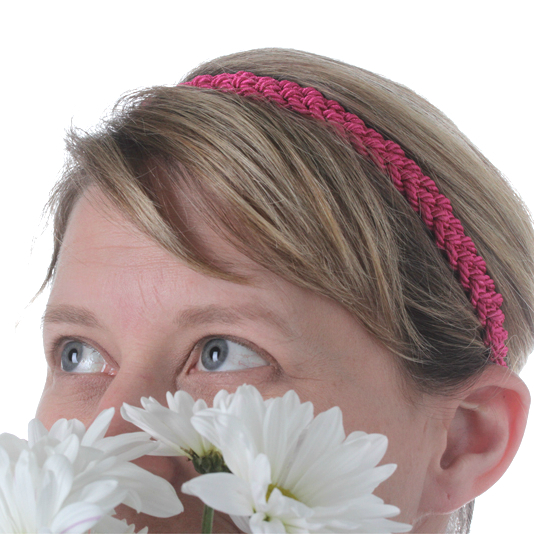 Braid a beautiful, no-sew headband, perfect for summer! 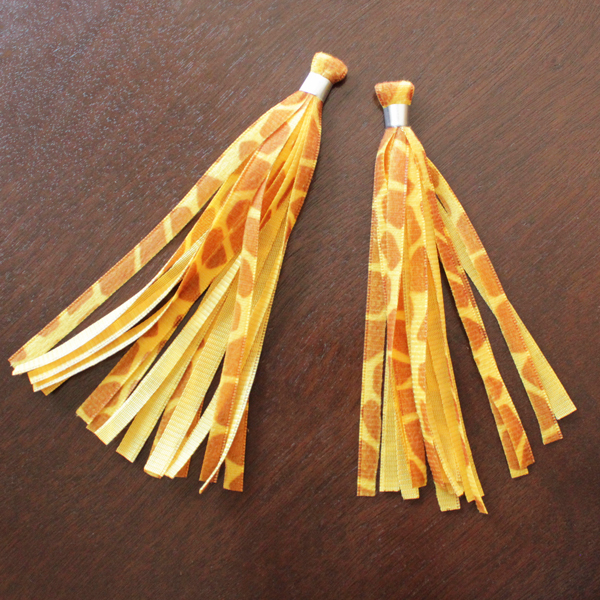 Check out this video tutorial to easily DIY a modern fashion staple – the haute couture tassel.